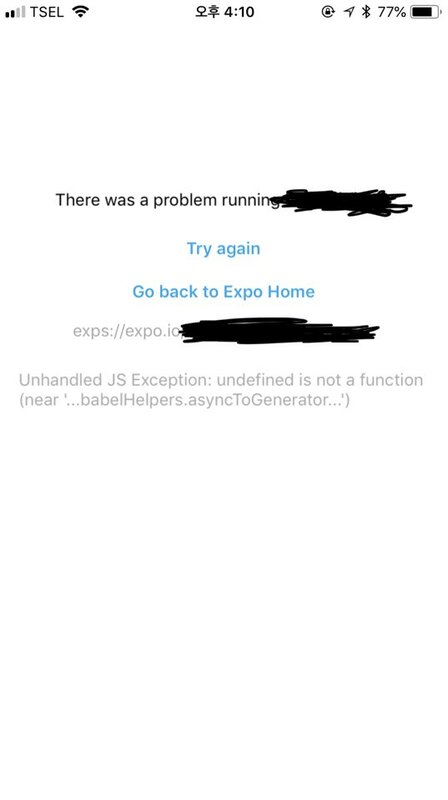 Expo app renders “Unhandled JS Exception: undefined is not a function (near ‘…babelHelpers.asyncToGenerator…’)” message when I try to launch my standalone app published by “exp publish”. I can launch my app on local with “exp start -c --minify --no-dev” command. What’s the problem on my app? It’s hard to tell. Is that all of the error you’re seeing? 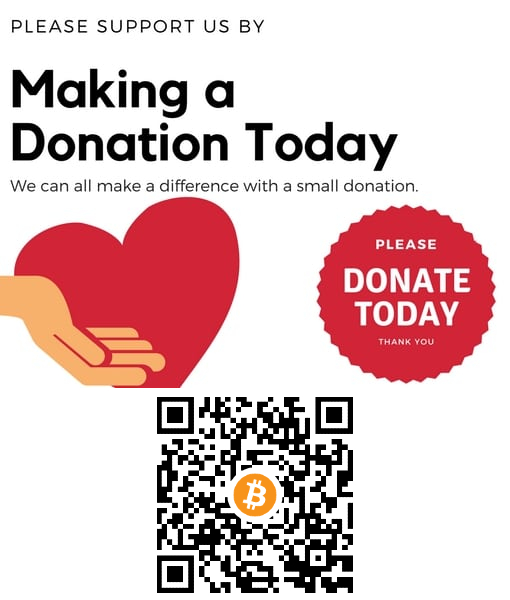 Can you share the app? Yes that’s all I can see. It’s a screenshot of my app right after execution via published url. Should I add more plugin to .babelrc? I didn’t add anything more since initializing the project. Without a code example it will be near impossible for us to help you debug this @devit. If you are uncomfortable with sharing those things, it might be useful for you to share your SDK version and your dependencies. 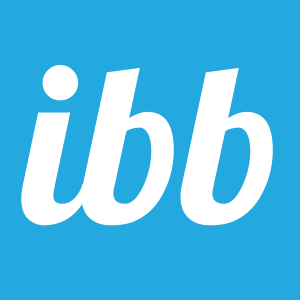 Oh, finally I got succeeded to launch my app! Seemingly the issue was caused by wrong declaration of some babel plugin dependency. I moved the dependencies from devDependencies to dependencies in package.json and the issue got resolved.